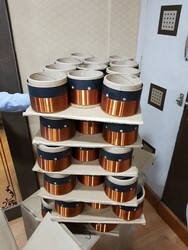 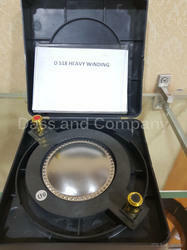 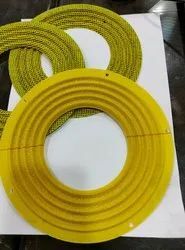 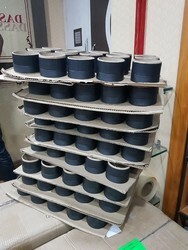 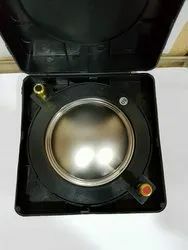 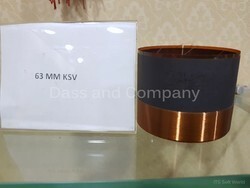 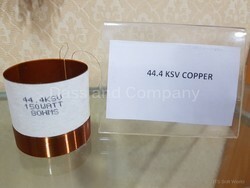 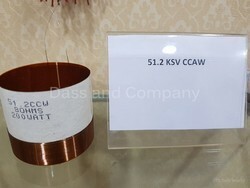 Leading Manufacturer of 76.2 gsv ccw voice coil, 99.3 in out voice coil, 99.3 gsv 65mm voice coil, 99.3 gsv 80mm voice coil, 38.4 ksv ccw voice coil and 38.4 tsv voice coil from Delhi. 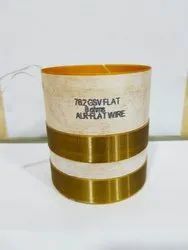 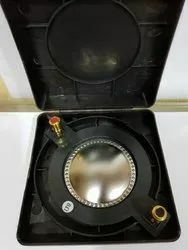 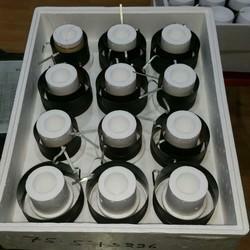 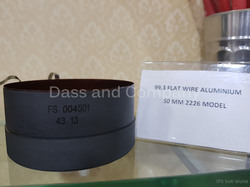 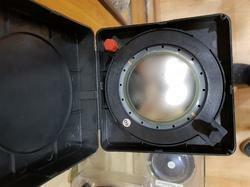 We are pleased to offer FLAT wire 450 & 750 Model Diaphragms in plastic boxes, with high temperature wire. 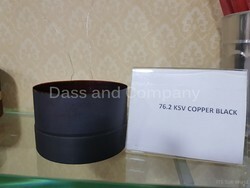 The performance is excellent, with durability. 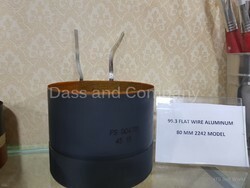 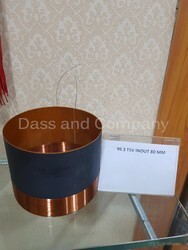 We are pleased to bring you Imported Flat wire Voice coil, models 2242 and 2226. 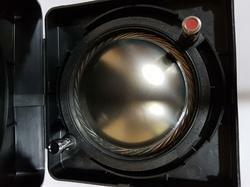 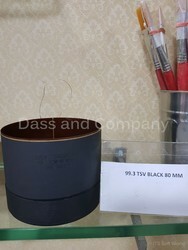 This voice coils uses the highest quality of raw materials to ensure long life, perfect sound, high performance. 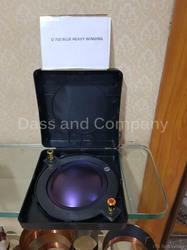 The impedance has been optimized to ensure the highest results in new speakers or Repairs. 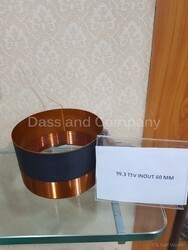 Sizes: 99.30 X 78mm and 99.30 X 50mm as per standards. 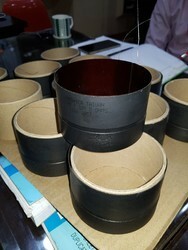 Coated with black High temperature Glue, and flat connection terminals. 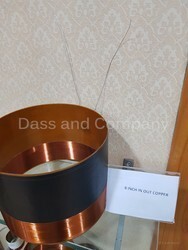 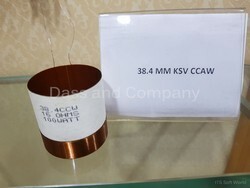 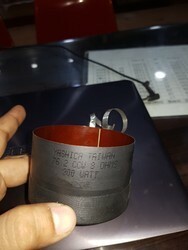 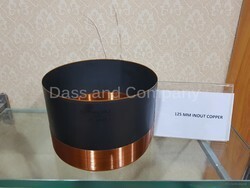 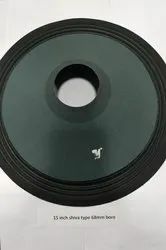 As an acclaimed enterprise of the industry, we are engaged in offering 2226 Model 99.3 X 50mm Flat Wire Voice Coil to our clients. 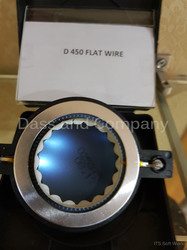 The offered product is examined on several parameters by our quality auditors to ensure defect free product at the clients end. 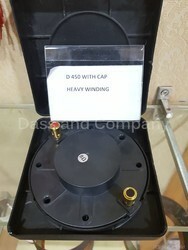 Our clients can avail this from us at reasonable rates. 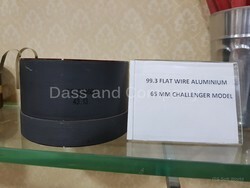 Premium quality, durable, excellent sound with high temperature ALUMINIUM FLAT WIRE.